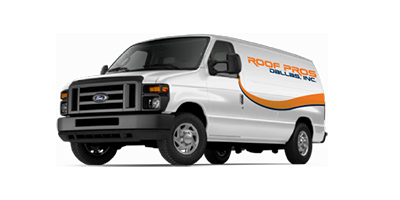 Roof Pros Dallas Inc. is a 100% Veteran Owned Small Business serving all of North Texas as a General Contractor. With more than 25 years of general contracting experience in the construction restoration industry, we assist property owners, insurance companies and property management companies with construction solutions for their losses. Our services for storm, fire, and catastrophic damage, construction repair and a wide range of other services. Our General Contracting Team helps property managers and owners to quickly restore property to its pre-damage condition. We work with ALL insurance carriers to process claims expediently. 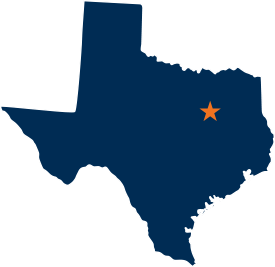 Click the map above for more information about our service areas and locations. 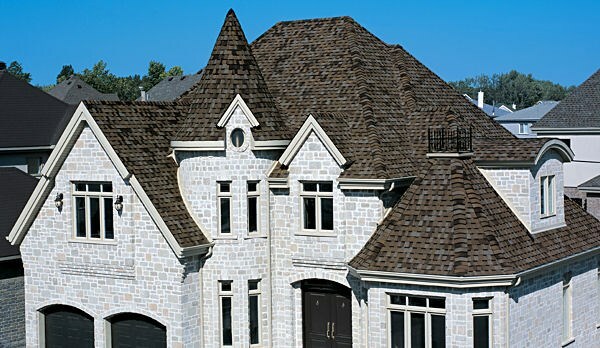 Roof Pros Dallas, Inc. was founded with the vision that quality craftsmanship combined with integrity and honesty should be the most important services we provide to every homeowner. 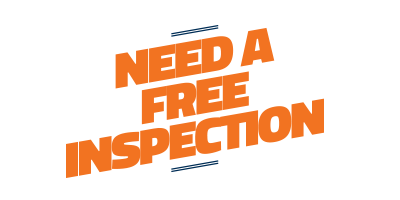 Contact us today for a free roof inspection! Why not have a professional assesment of the condition of your roof? Copyright 2014-2017 Roof Pros Dallas, Inc. All Rights Reserved.